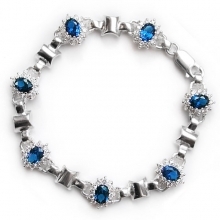 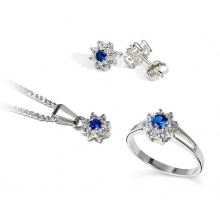 This elegant and sophisticated matching piece of jewellery is just a pure perfection and will make you feel like a true princess. 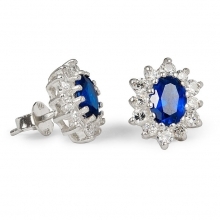 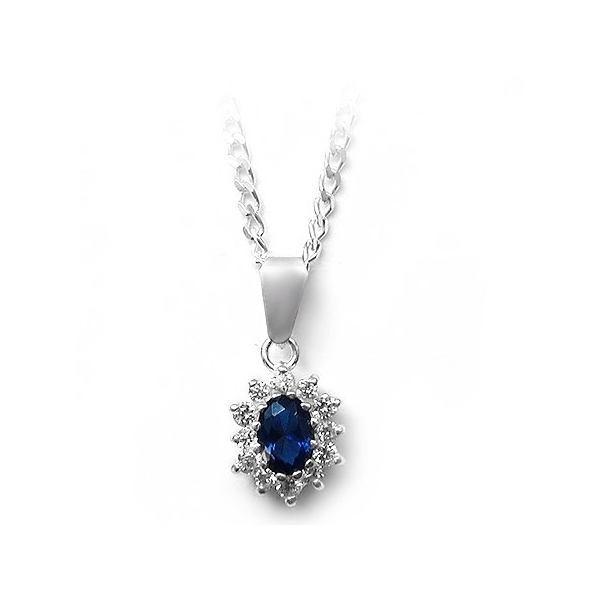 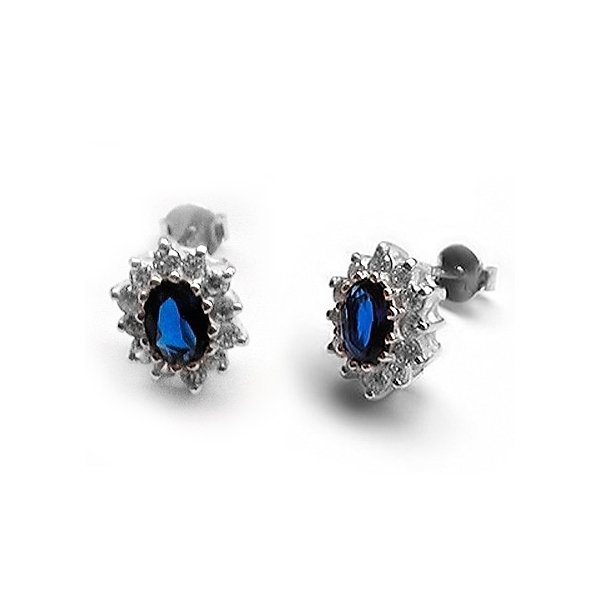 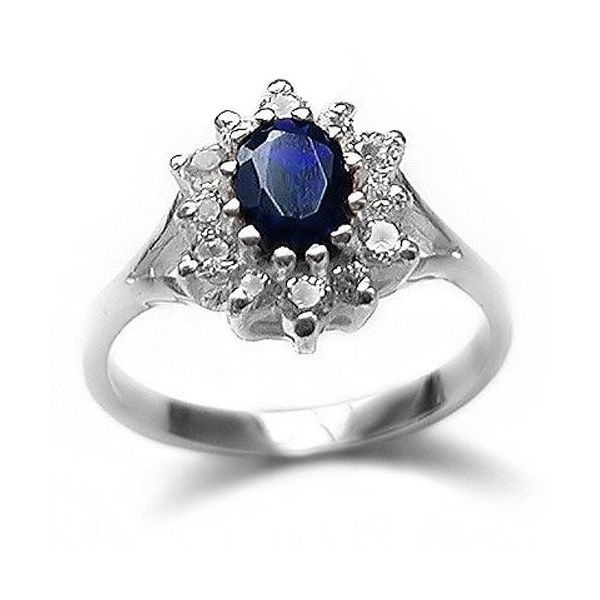 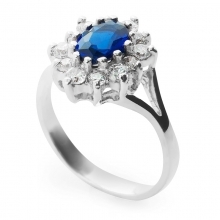 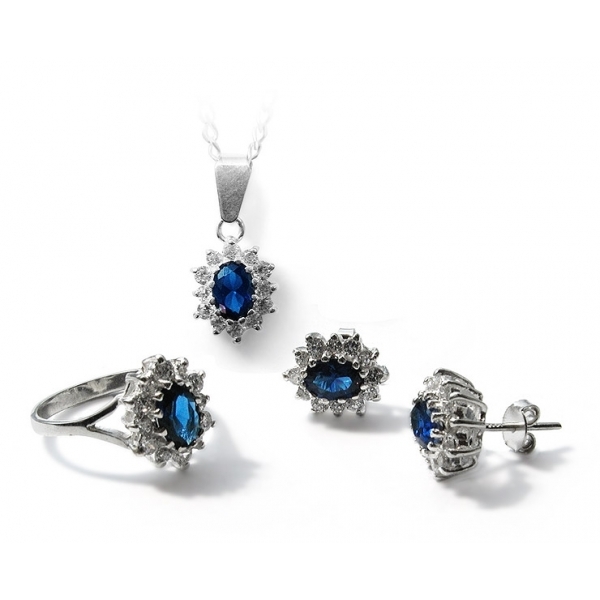 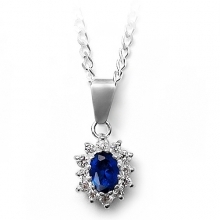 This set features a fabulous cluster sapphire and cubic zirconias ring, a beautifully made pendant and a matching pair of stud silver earrings. 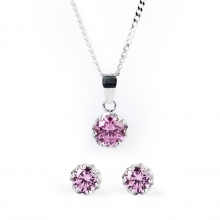 This pretty silver set will make your party look complete but is also can be wear every day. 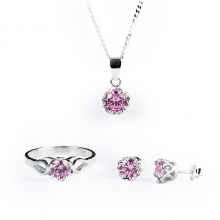 This will make a perfect gift for her.